Current PHJV planning tools are the result of 30 years of heavy investments in waterfowl science and landscape-change assessments. Our targeting maps and waterfowl productivity models are backed by as much data and tougher testing than plans anywhere on the continent, and that gives us confidence in estimating the probable value of each new conservation investment. In the sections that follow, we describe the planning challenges we faced at the onset of North American Waterfowl Management Plan (NAWMP) in 1986, and how we began. We describe our current planning tools and our commitment to managing adaptively. We sketch recent progress in developing targeting tools for land birds and other marsh birds, and the collection of vital monitoring data that allow us to track landscape conditions across the PHJV. 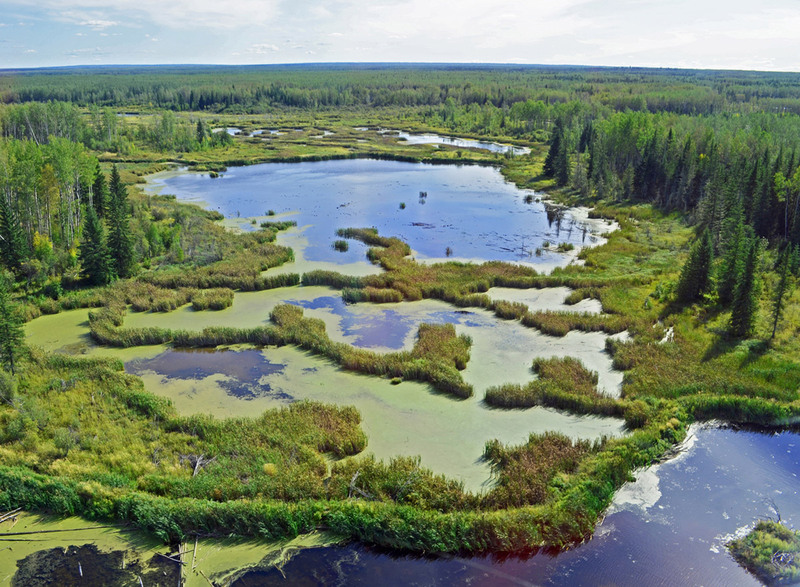 We note some new studies that are leading to new conservation possibilities, and conclude by illustrating similar scientific efforts now underway to guide investments in Western Boreal Forest conservation. 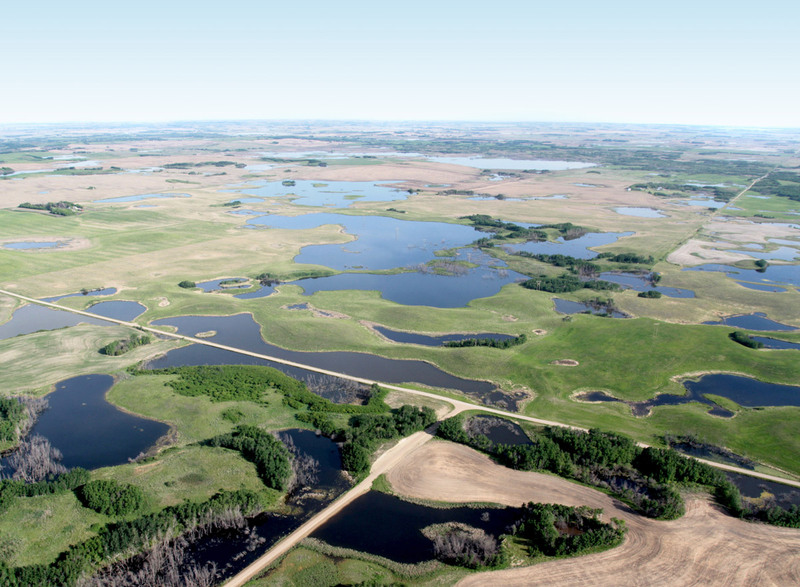 When Canada and the U.S. signed the visionary North American Waterfowl Management Plan in 1986, conservation partners in Prairie Canada were challenged to design and deliver a habitat conservation program on a scale no one had previously dreamed. The audacious goal: to improve duck production and survival on more than 300,000 mi2 of prairie pothole landscape, over 15 years, and to restore depressed populations to the level of the 1970s. Hopes were high, excitement reigned, but there was no PHJV, no new money, and great uncertainty about how to convert the dream into meaningful results. Every agency had done individual projects before, from a few acres to several square miles in size, but no one, in Canada or elsewhere, had planned and delivered programs on a scale such as this! What to do? Where to do it? How much would be needed? How might partners pool talent and resources to make it happen? It was quickly clear that business as usual would not suffice. A wholly new approach to conservation planning, delivery and evaluation would be needed.